If I've seemed distant this past week it is because my Mom and Dad are visiting from Ontario and I've been spending most of my time with them site seeing and hanging out. If you want to follow our time together on Facebook just ask to friend me (send me a short text message to confirm our friendship). 1. First is my VA T-Shirt Tagline Contest where you can WIN a one year membership to my highly sought after VAinsider Club plus a T-shirt with your idea on it. 3. Get one on one coaching with Kathy Goughenour, a VA who earned 6-figures annually. Grab her training and 3 great bonuses at 75% off. We love Kathy and highly recommend any of her programs. Social networking is one of the best ways to market your business online. It's also one of the easiest ways to pick up new clients to add to your roster in 2016. Tawnya will go over her tips and strategies on how to use social media to your business advantage. 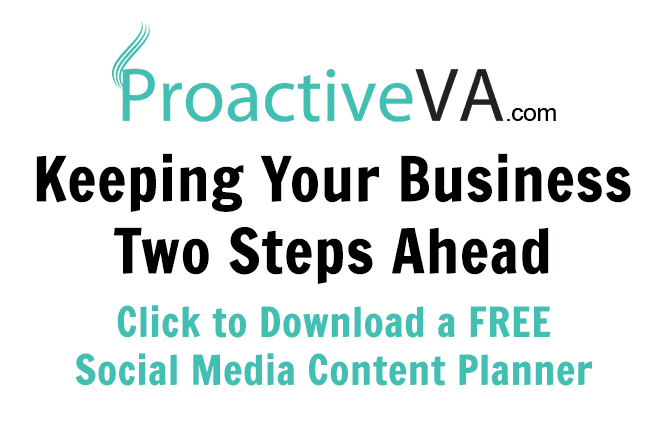 From top social media platforms every VA should be using right down to strategic ways to use social media for SEO. DETAILS: We will be looking at each Virtual Assistant’s accomplishments for the month as well as formulate strategies as a group for any challenges each may be currently facing in their business. It’s also a social networking evening to JOT down everything on our minds, from introducing new VAinsider Club members to asking questions about our business needs. We guarantee it will be a fun and informative social webinar for all to hang with their peers in the VA industry! Bring your business questions for the month to this coaching session! Look forward to hanging out with our VAinsiders month end. 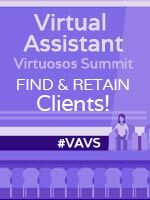 If you are not a VAinsider yet, learn how you can become one by clicking here.